RESTORING YOUR HEALTH. FINDING YOUR STRENGTH. Barry county's most trusted name in rehabilitation. You’re Unique. So Is Our Approach. At Thornapple Manor, our goal is to provide person-centered care in a manner that is nurturing and welcoming to our residents, their families and our community. We strive to make each day special for our residents. From breakfast-on-demand to late evening movies, from spa treatments to bingo, from visiting the café to listening to the latest tunes of the Herminettes, the day is planned by the residents, for themselves and others. We believe that each moment in one’s life is special, that each person is unique and requires the individual care they desire. We Have Availability to Assist You! Ready to find your patient-centered skilled nursing or rehabilitation care? 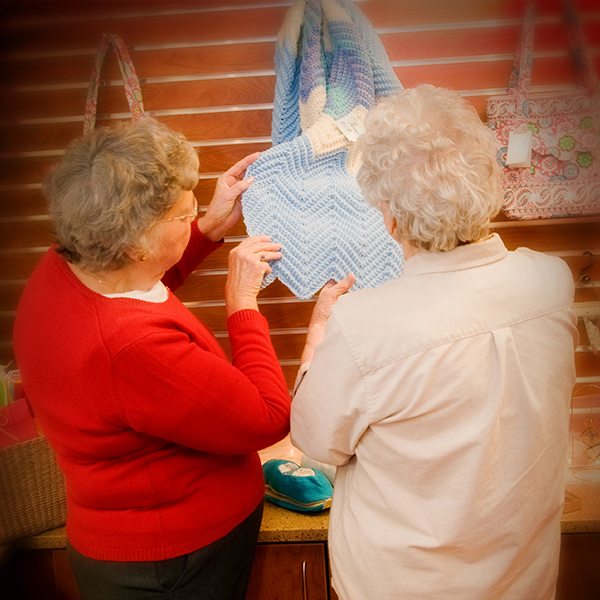 At Thornapple Manor, we currently have availability to assist you! 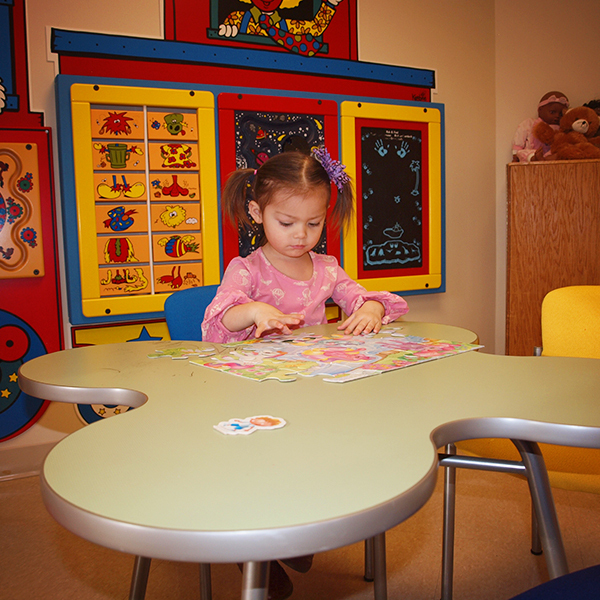 To learn more and schedule a tour, please contact our Admissions Coordinator, Darcy, directly at 269-945-1326. Our philosophy, as care providers, is ensuring that every person is given a safe haven for mind, body, and spirit. We recognize that every individual has worth, regardless of physical or emotional condition and create an environment which encourages life to be lived to the fullest capacity each and every day. In a time when you or your loved one is in need of quality healthcare and compassion, isn’t this what you’re looking for? Your Care. Your Community. Your Choice. Whether you choose Thornapple Manor, The Rehab Center, or The Cottages, you’ll notice it is our people that make the difference. Over the past 61 years, the people, buildings and equipment may have changed, but the heart of those that work and support Thornapple Manor has not. It is truly an inspiration to be surrounded by so many giving, talented and loving individuals. We are proud that our staff is selected not only for their areas of trained expertise and professionalism, but also for their personal approach in delivering respect and compassion. Isn’t it time you chose Thornapple Manor? To enhance the lives of our residents, their families, and our staff, by committing ourselves to compassionate care provided with loving hearts and open minds. As care providers, we accept a significant responsibility for enriching the lives of individuals in our community with respect to their medical, social or emotional needs. We will constantly strive to deliver care in a manner and environment that is nurturing and welcoming to all. 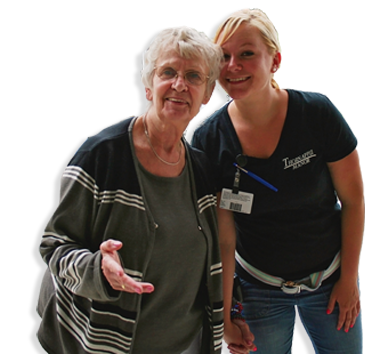 "The staff at The Rehab Center are so fantastic to all of their patients, you are treated like family. I would not change one thing, everything is great." "As an individual that has been required to undergo rehab 4 times, I continue to choose The Rehab Center at Thornapple Manor as my facility of choice. I would not change one thing they do!" "What a wonderful experience...If you rates this place on a scale of 1 to 100, you would need to go above 100, because that's what it is!" "On behalf of our Dad, we want to thank you all for the excellent care and compassion you extended to him. All of you made his days a bit lighter and his children's worries smaller."